"I just recently purchased a victory vegas and I have to say it was a great experience and I really appreciate all of the staying after hours to make my purchase work. R.S.C. is a top notch dealership with some great people. I will be using R.S.C. to service the bike , I just havent needed it yet. Thanks again. Justin Cantin"
"This dealership is honest and great to work with. No one is pushy. They are ready to answer all questions and patient with people who are unsure about purchasing an ATV. My husband and I bought two ATV machines, and have since returned many times to have questions answered, and to purchase accessories. I recommend this dealership to all!" 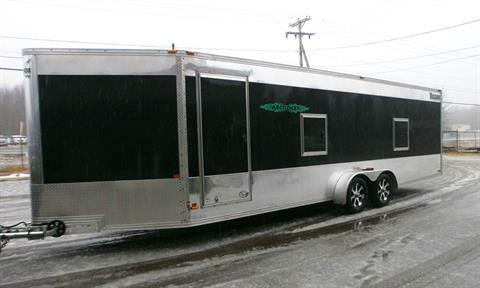 "Rochester Sports Center is a dealer who has the big picture in full view and that is Customer satisfaction. A mistake was made at time of my purchase which neither of us realized until 2 months down the road. A simple visit to Rochester Sports center and within 5 minutes of our conversation I was told they would &quot;Make it right&quot;, they did with urgency. 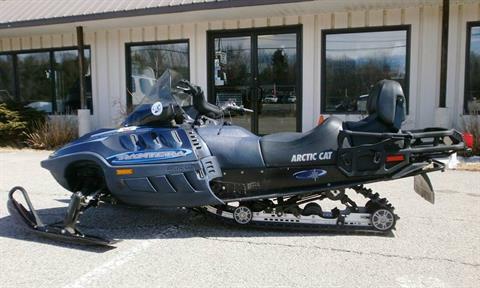 A Polaris dealer with integrity, real moral character and a pleasure to do business with. Highly recommended. Scott Morash"
"Just go visit the store. Once you have you will feel the value of a family run business that goes above and beyound the norm to serve it's customers. Once you start doing business with them you are no longer a customer, you are a Rochester Sports family member. If you are looking for that BUY HERE. If not buy on line. Good Luck. Bill Neenan &amp; Family." "Bought a 2010 Victory and love it.Great people working there"
"The Family had rented a house on the lake for a week to celebrate my in-laws 50th wedding anniversary and my father-in-law brought his older 25hp fishing boat. Monday afternoon the boat broke (NOT GOOD) and as far as my father-in-law was concerned his week long fishing getaway went right down the tubes. As we were loading the boat at the ramp, we meet Joe (boat mechanic saint) told him the problem and he suggested we follow him up to RSC, that he new what the problem was and he could have us up and running in a couple of hours if the parts were in stock. Long story short, RSC had the parts on the shelf to fix the motor and the right man with the tools needed to get the job done in no time. My 70 year old father-in-law was back in business and back in the water fishing that afternoon. Joe, I know you said no big deal when we left, but I want you to understand that your kindness and concern about getting my newly retired father-in-law back on the water in the same day saved his whole vacation and instilled in the whole family the fact that there are still good people in this world willing to go beyond what's required to get the job done. Thank-you Joe, your help was very much appreciated." "Purchased 2 atv's for our grandsons recently. Thanks Hugh for your help making 2 little boys very happy and one big one. Hugh and staff are wonderful. Helpful, honest, no pressure, a great place to do business. As a woman with little knowledge of ATV's I felt confident with my purchases. Will be recommending to friends and be back again." "2006 Crossfire bought from Bob as a left over Feb of 2007. Two years later the front end stated to breakdown a bit. RSC/ Bob made it right. They stand behind the products they sell. Thank you RSC"
"would not go anywhere else for parts service sales"
"Bob and the crew at RSC are top notch. 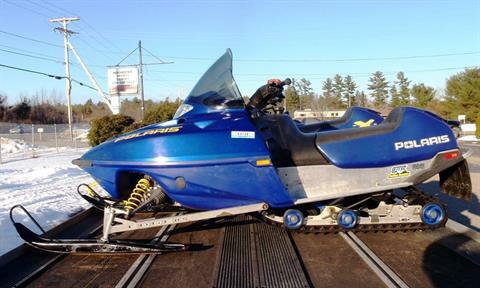 After 1 atv 3 sleds and 2 trailers I would not buy anywhere else." "Thanks Hugh....We love the boat!" 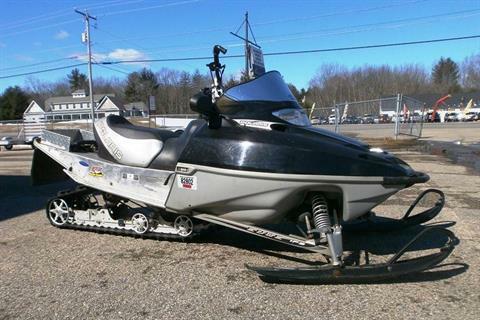 "Hugh Miller has been wonderful in helping with the purchase of a snowmobile and ATV for my daughter. Thank You!" "Lets put it this way, I live in Malden Mass. but I travel up to NH, (Rochester sportcenter) for the SALES and SERVICE is TRIPLE AAA+++. In the past, I've had alot of other dealers screw me over. I bought my sons Polaris Sportsman 300 from these guys, and nobody else could beat there price. The sale went as smooth as Glass. I highly recommend these guys." 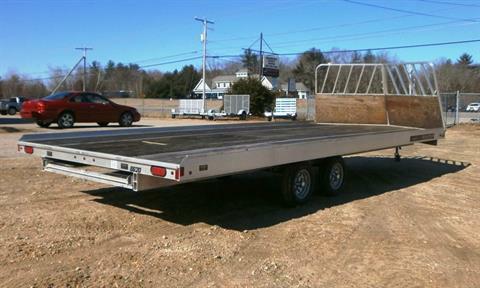 "We bought a 2007 Manitou Oasis 22 pontoon boat from R.S.C. The sales experience could not have been better - Senior sales rep. Hugh Miller was more than helpful, very professional, and his product knowledge was unsurpassed! The boat delivery person was professional and more than helpful as well. We will definitely continue to do business with, and recommend others visit Rochester Sports Center. Thank you (We love the boat too :>)"
"Bought my first machine 89 Jag 440 from Bob about twenty years ago when he was down the road with not much more then a small showroom with a two car garage out back and I have been doing business with RSC ever since. This year was a 09 Crossfire 800. Not sure how many have been in between but I know there will be many more to come. Unlike many retailers, The Bigger RSC gets the better they get. 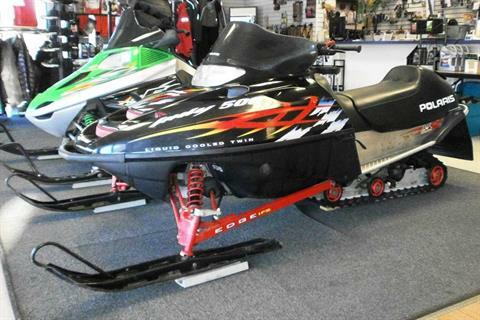 There is no better place for sale, service or parts for any season." "ALL AROUND GREAT DEALERSHIP!!!!!! 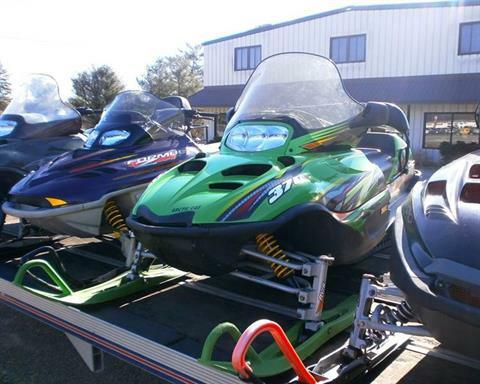 Have purchased all my sleds and atv's from Bob and the crew. 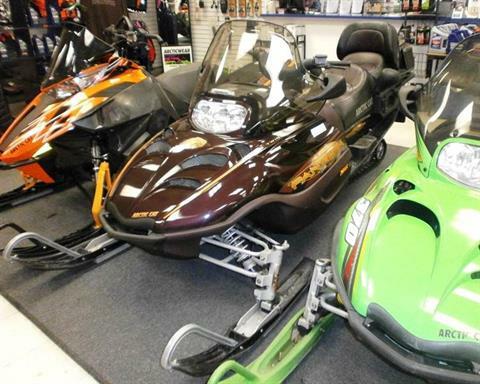 Employees are helpful and easy to speak to about snowmobiling and four wheeling and other activities customers have in common. 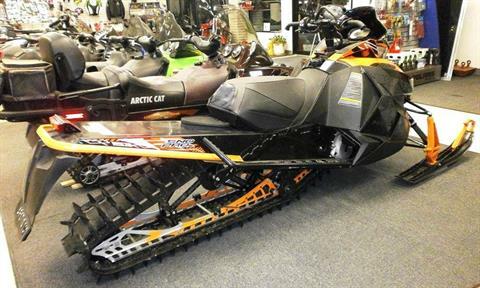 Next purchase will be the four-stroke Arctic Cat"
"My name is Robert Rapino and I'm from Malden Mass. Today I bought a polaris sportsman 300 Le and things went as smooth as glass. Bob is the owner and has been in buisness for twenty years, he is a genuine guy who does for the customers which means alot to me. If anyone ask me, where to buy a bike dont worry you got my vote. I just wanted to thank you Bob. Coming all the way from Malden Ma." "I purchased a leftover triton with a hand-shake depost. The guys were great to deal with and am very satisfied with my purchase." "By far the best dealer in the state. Great people to work with and they make you feel like family... I would recommend them to everybody.."